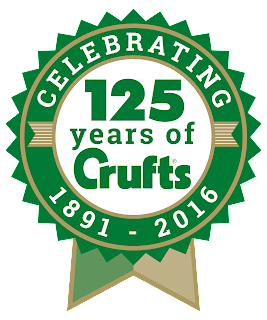 As you know, we were delighted to be invited to attend Crufts this year and are looking forward to being there on Gundog day, Friday 11th March 2016! However, did you also know that this year marks 125 years of Crufts, the biggest dog show in the world! So here we have Crufts in Numbers, an infographic from the Kennel Club, with some brilliant facts about the history of Crufts. Must admit, did giggle at the bit about the live TV pooping! Don't forget, we will be holding a giveaway very soon for Crufts tickets, so stay tuned! In the meantime, to buy tickets for Crufts, please click here for ticket sales. Thank you for the reminder! 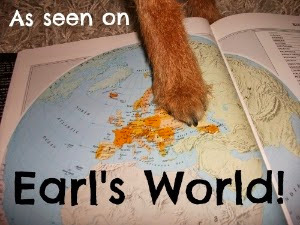 We love to see the cocker spaniels and other hunting breeds.